ChicExecs Secures Bump It Off on Healthy Living! Our latest feature is for our client Bump It Off with their Bump It Off featured in Healthy Living Magazine! 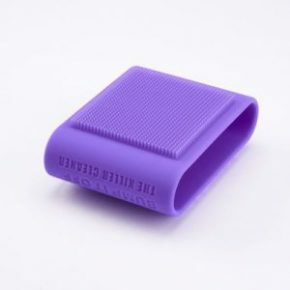 Bump It Off is a silicone sleeve that fits your hand in multiple positions, which makes it easier for your to scrub, rub, or clean the tub! Order your own Bump It Off today!